10 years of bonsai history in Europe. Five books commemorating the famous Ginkgo Show held bi-annually from 1997. 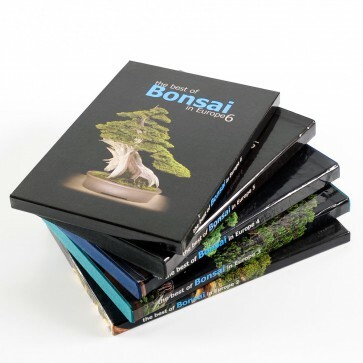 Books come in a luxurious box with hardcover; more than 200 pages per book packed with fabulous Bonsai.